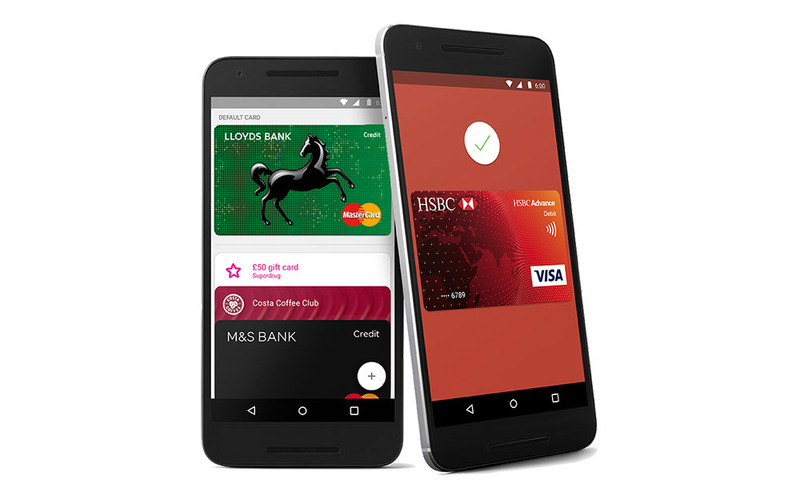 This morning, only hours before Google I/O kicks off, the Android team announced that Android Pay is now available in the UK. That news might not sound surprising after the Android Twitter account jumped the gun a bit yesterday, but the news is 100% official. Google says that currently supported banks include Bank of Scotland, First Direct, Halifax, HSBC, Lloyds Bank, M&S Bank, MBNA, and Nationwide Building Society. Of course, more will be added all of the time. UK users should be able to pay at all sorts of locations, as long as they feature contact-less payment terminals. Also, be on the lookout for regular promotions from Google and some of their early partners, like Starbucks. In related news, Google announced that Android Pay will arrive in Australia and Singapore “soon.” They didn’t share any other details, but if they are name-dropping those two specifically, I would imagine it won’t be long before users in those countries have access. If you are in the UK, grab Android Pay at the link below! Google I/O 2016 Keynote Live Chat!